Pianist, bandleader and composer Joseph Armand Castro led an extraordinary life. 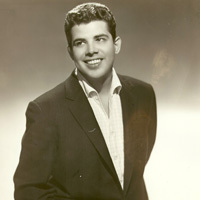 He was a son of first generation Mexican-Americans, born in an Arizona mining town, who happened to be raised in surroundings where jazz music became his greatest inspiration, the highly trafficked Bay Area of California. As a teenager, Castro was able to learn the rudiments of the genre from attending many concerts, jamming regularly, and constant practice. Discover the fully illustrated story on the multimedia website http://www.joecastrojazz.com, or click on the link in the right column. Against the odds, Castro was able to co-lead a successful combo - 3 Bees and a Queen - that played a mixture of jazz and popular tunes. It was on the group’s first tour of Hawaii that Castro met and subsequently fell in love with the richest woman in the world, Doris Duke. Castro and Duke’s romantic relationship had its ups and downs, but it provided many opportunities that the pianist wouldn’t have been able to gain on his own, though there were some disadvantages, like Castro being constantly underrated, envied and thought to have everything and, therefore, in need of nothing. Castro was able to travel the world, lived in wonderful homes that were furnished with performance spaces where he and his musician friends would jam and record and, finally, Duke financed a recording label put under Castro’s control, Clover Records. The legacy of Joe Castro was passed down in hours of invaluable recordings of interviews and his music, including jam sessions with some of the leading musicians of his generation and long lost, never released recordings from Clover. 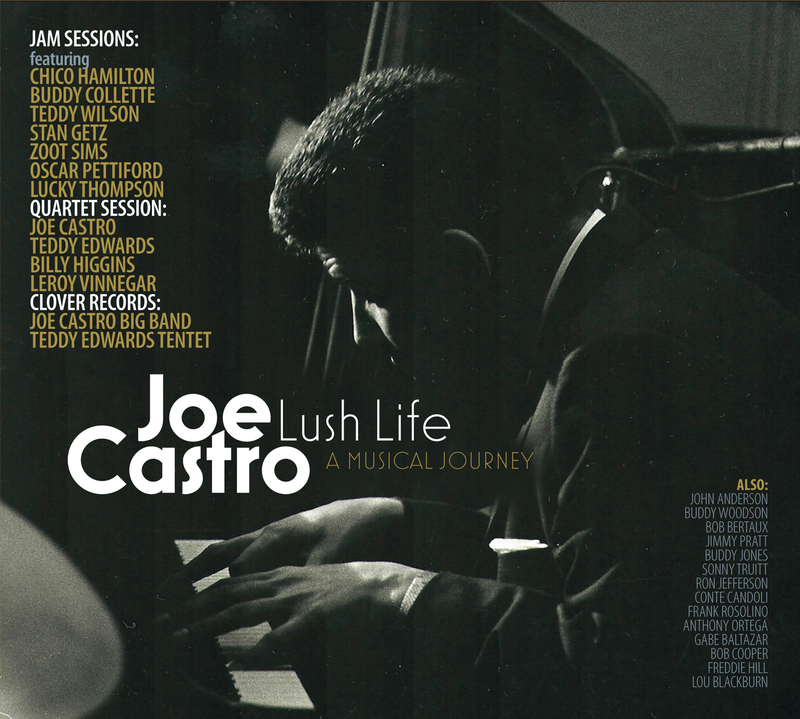 Sunnyside Records has collaborated with the Castro estate to have the musical recordings mastered and compiled for release on the new boxset Lush Life – A Musical Journey. The recordings provide an intriguing view of Castro’s eclectic musical world and that of the musicians he befriended along the way. Listeners will hear the tremendous contributions of legendary musicians, like Stan Getz, Chico Hamilton, Teddy Edwards, Zoot Sims, Oscar Pettiford, Lucky Thompson, Leroy Vinnegar, Paul Motian and Billy Higgins. There are recordings of casual jam sessions that were held at either of Doris Duke’s residences, Falcon Lair in Beverly Hills, California or Duke Farms in New Jersey. There are also studio sessions from small groups and large ensembles led by Castro and Teddy Edwards that were initially recorded for release on Clover. The project was taken on under the lead of Castro himself from his Nevada home. After he passed in 2009, researcher Daniel Richard and Castro’s son James worked closely together to find photos, gather reminiscences and mix the audio material, mostly left on analog tape. Further in depth research by Richard at Duke Libraries at Duke University and regular trips to New York and Nevada have uncovered a remarkable treasure trove of unique and unheard material, most presented here for the first time. Discover the fully illustrated story on the multimedia website http://www.joecastrojazz.com or click on the link in the right column.